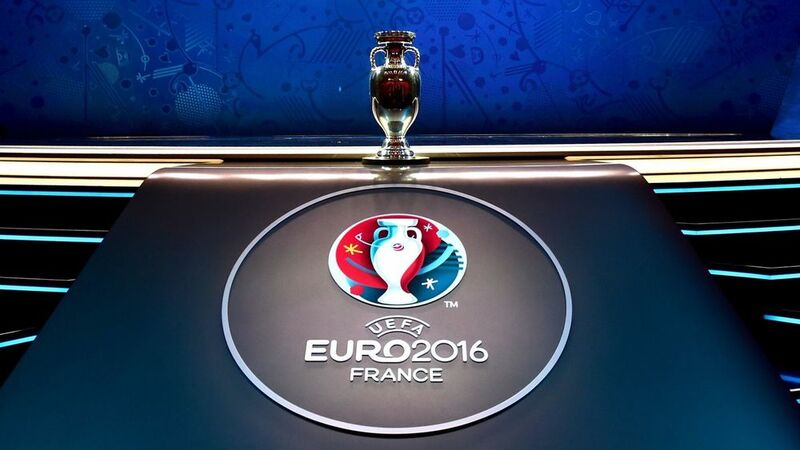 This year, a new dimension will be added to European football’s premier international competition, UEFA EURO 2016. For the first time, 24 teams will contest the Henri Delaunay Cup instead of the previous 16. France is the host of the event, which a qualifying competition and play-offs, followed by the final EURO tournament. The event will take place between 10 June and 10 July. 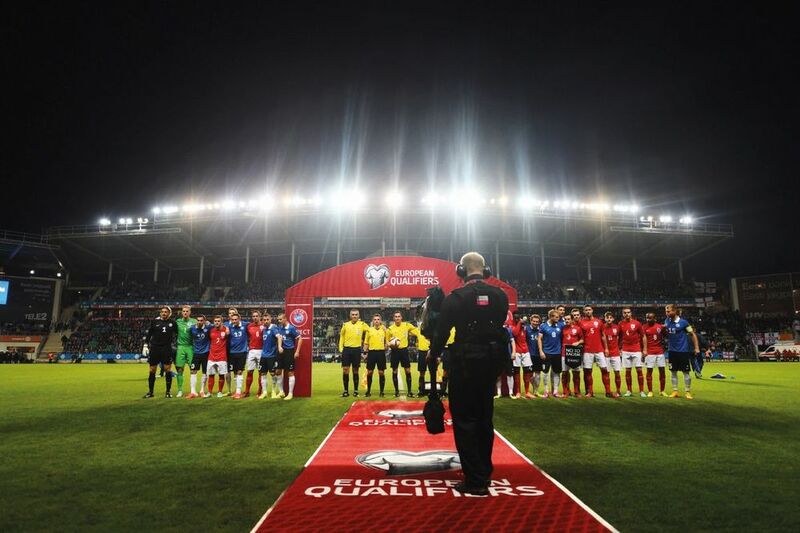 There is a record field of 53 nations in the qualifying round, made up of nine groups of five or six teams who contest fixtures both at home and away. 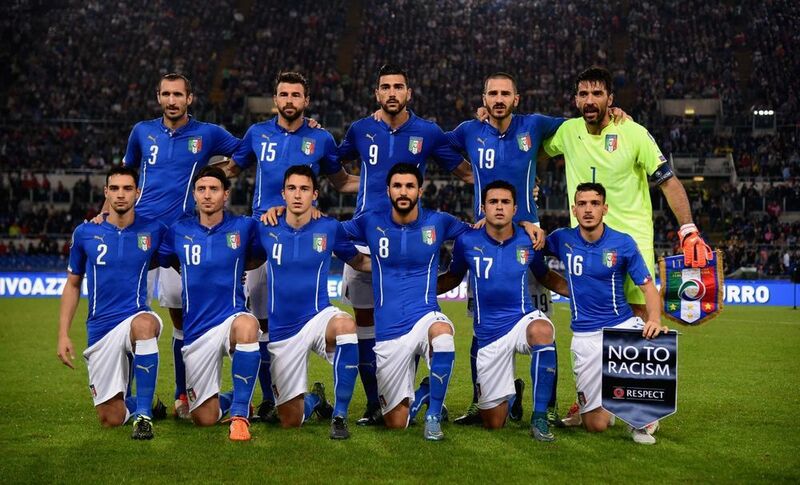 The nine group winners, nine group runners-up and the best third-placed side qualify for the final tournament. The eight remaining third-place teams contest play-offs to determine the last four qualifiers for the finals. In 2016, for the first time, the qualifying will take place under a new concept entitled the ‘Week of Football’ where games are played from Thursday to Tuesday. Kick-off times will be set mainly at 6pm CET and 8.45pm CET on Saturdays and Sundays and 8.45pm CET on Thursdays, Fridays, Mondays and Tuesdays. On double-header match weeks, the teams will play on Thursday or Sunday, Friday or Monday or Saturday or Tuesday. Each day of the ‘Week of Football’ will have eight to 10 matches in all. As hosts, France automatically qualifies for the tournament; they will be joined by 23 qualifiers and the teams will be drawn into groups of four. The six group winners, six group runners-up and the four best third-placed teams advance to the round of 16 when it becomes a knockout competition. France has played a key role in the founding of the UEFA European Championship, which was the brainchild of Frenchman, Henri Delaunay, who was UEFA’s first general secretary from June 1954 to November 1955. The opening final round, which featured four teams, was held in France in 1960 and the inaugural final was played in Paris between the USSR and Yugoslavia that year. This 2016 tournament is the third time that a EURO finals will be staged on French soil; the second time was in 1984. 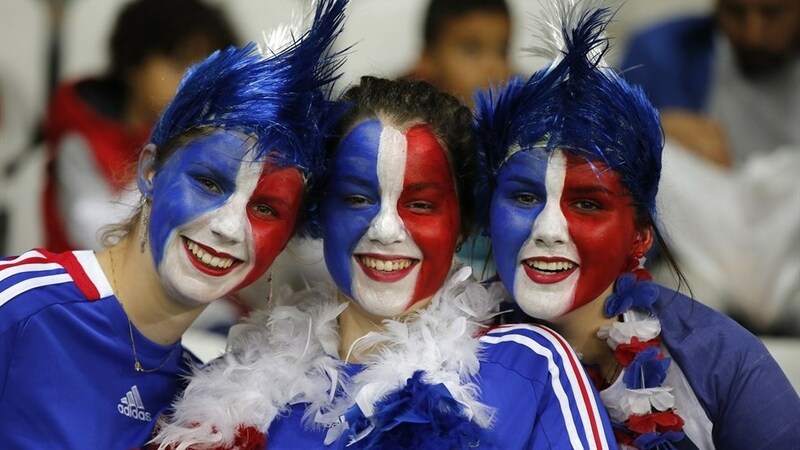 France is renowned as football pro’s – in fact the country won the 1998 FIFA World Cup. France will open UEFA Euro 2016, playing against Romania in St-Denis on 10 June. Three days later, Spain will play against the Czech Republic. The full schedule of games is listed below.